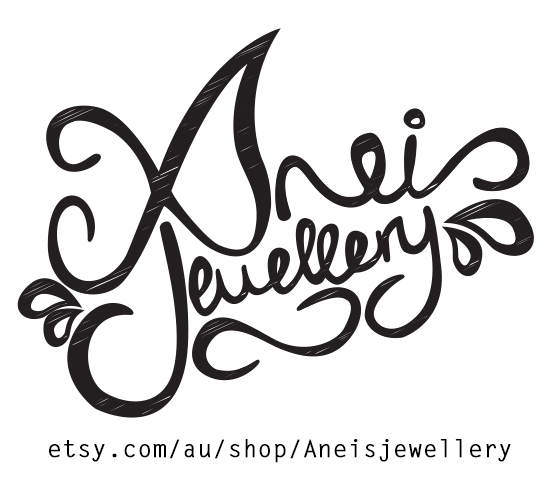 Did you know our fellow gamer and contributor Adele has her own jewellery store? It’s called Aneis Jewellery and it’s all available right now! 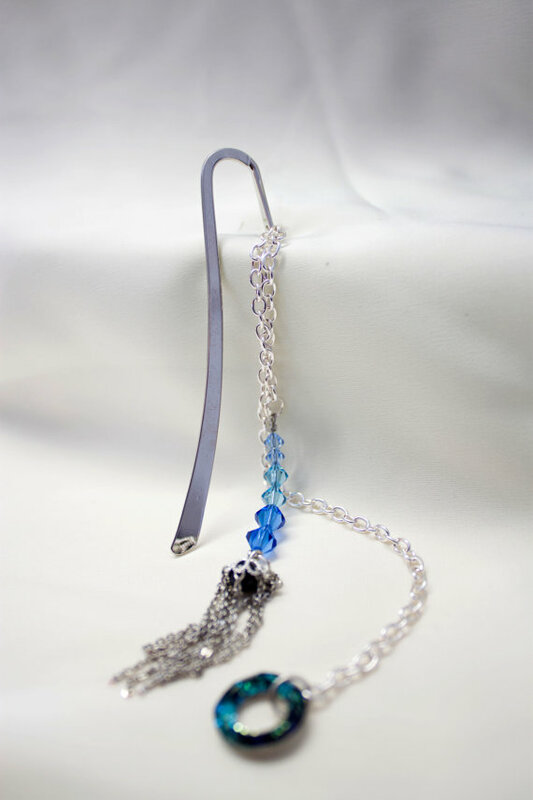 There’s a collection of colourful pieces of varying designs you can order right now via Etsy, using official Swarovski crystals within unique necklaces, pendants, earrings and more. Plus if you ask really nicely, Adele is more than happy to customise a piece to suit your colour preference. Be sure to go visit the Etsy store, check out what’s available and order everything. Because you know you want to!